Northside Shelving And Racking Sydney are direct importers of AS4084-2012 certified pallet racking, warehouse shelving and storage solutions. We are able to supply, deliver and install all types of shelving and warehouse racking to suit from domestic garages to large warehouses. Our warehouses are located in the Sydney suburbs of Hornsby and Blacktown which are fully stocked with brand new and second hand racking. 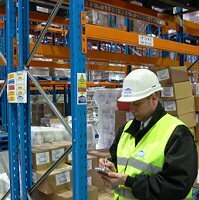 We have pallet racking installation crews in metro cities in Australia and have the capability to provide a cost effective warehouse racking solution Australia wide. 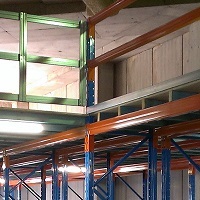 Northside Shelving And Racking is a one stop provider of all types of warehouse pallet racking and shelving solutions. From pallet storage, pick storage, document storage, tools storage and everything in between. Our customers range from individuals who want storage solutions for their garage to multinationals requiring the entire gamut of storage solutions and services. 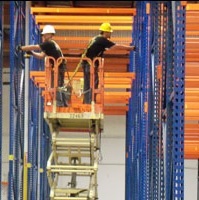 We can supply and install warehouse racking and shelving at any location along the east coast of Australia. Our warehouses are conveniently located in Hornsby and Blacktown in Sydney to serve all customer requirements.